Julian is one of MOLA’s Senior Archaeologists as well as being the resident Roman and post-medieval numismatist (coin specialist) mostly working on Roman coins. He is also a noted expert in the archaeology and history of Shakespearean playhouses in London and in the archaeology and history of Greenwich. 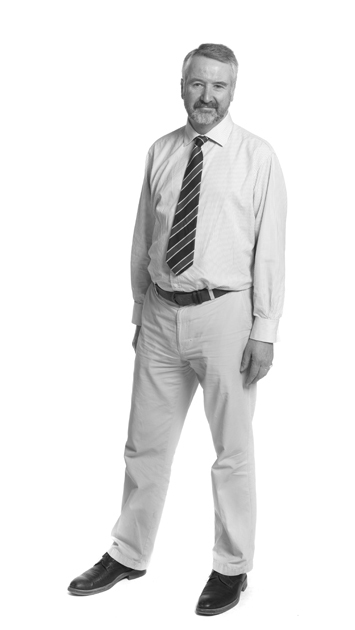 Since joining MOLA in 1986 Julian has supervised work on over 100 different sites within Greater London. In addition to post-excavation analyses and reports, he has also compiled assessments, desk-based impact surveys and project designs. He regularly lectures to a wide variety of audiences; academic and general, in the UK and abroad, and has experience of working with TV and radio. Julian has published four books, over 60 articles and reports, over 30 reviews, and over 120 unpublished reports on London sites. His Shakespeare’s London Theatreland won the Current Archaeology Book of the Year 2014. There are further books and articles in progress on subjects ranging from coins, architecture, Shakespeare, Greenwich and the First World War.